Just under construction and located in the North Port subdivision, Huron's newest marine based community! 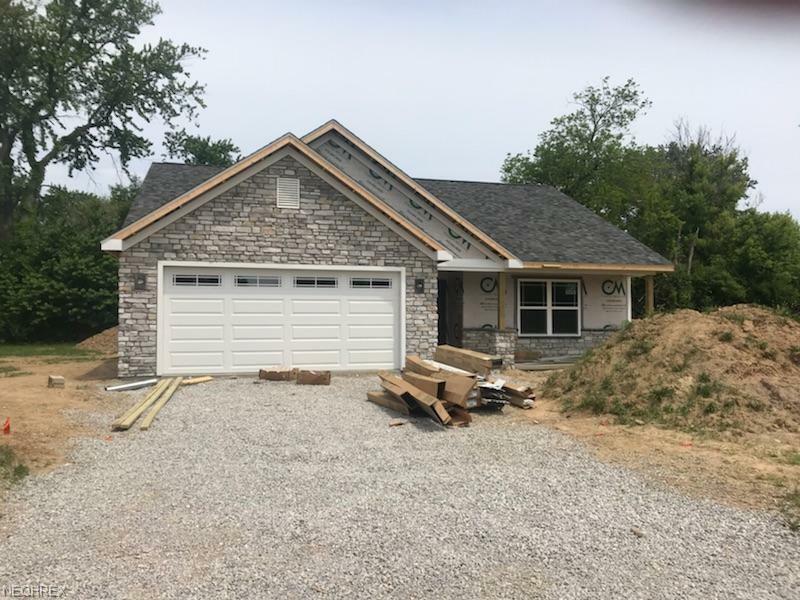 Craftsman style 1425 SQ FT, 3 bedroom, 2 baths, with a large walk-in closet in master suite, a 2 car garage, 8x14 covered patio, and an open floor plan! Customize this home by choosing your own colors, flooring, and appliances! Estimated completion early summer 2018.